Adolf Frank Zucol, Asleep in Jesus on Sun., Mar. 25, 2018. Beloved brother of Joan Zucol and the late Alice Zeni, Louis, and Leo Zucol; loving uncle, great-uncle, great-great-uncle and friend to many. 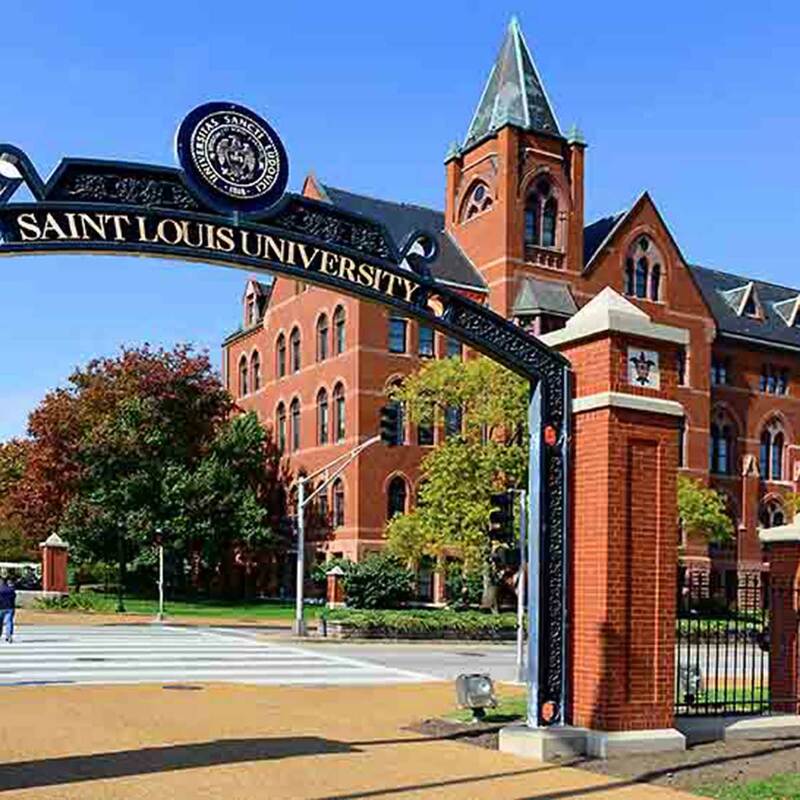 Frank donated his body to Saint Louis University School of Medicine.